By attending this programme, you will gain recourses and knowledge to craft your own exponential technology and Desirable Futures ventures based on our Moonshot Framework. You will leave the programme equipped with the foundations to actively steer your strategy instead of just follow others. This programme examines current and emerging exponential technologies in detail and brings them into context with markets, industries, society, and consumer experiences. Thereby, we will expose core elements, principles, and basic frameworks to equip you with tools, strategies, and knowledge to moonshot Desirable Futures. A detailed understanding of exponential technologies markets, and the strategies needed to master them. You will also gain the mental tools and frameworks required to predict and leverage technological developments anywhere in the world. The ability to draft moonshot strategies and develop disruptive innovations based on our Moonshot Framework and the Art of Moonshot Thinking. We offer appropriate tools, techniques, and hypothesise about the effect of a new technology will have on future markets and your company development. 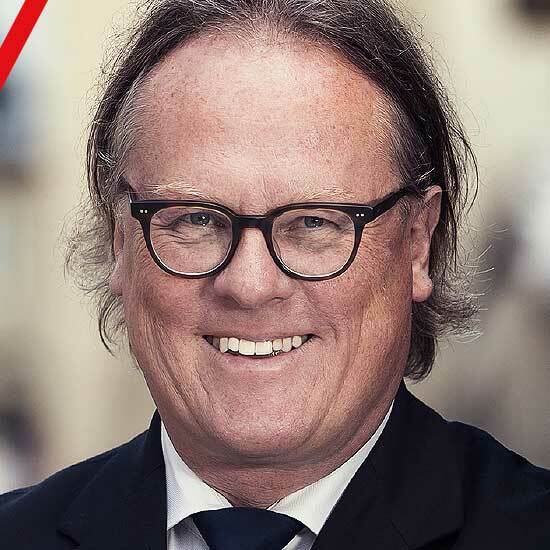 The opening lecture interweaves exponential technologies, Desirable Futures, and Moonshots for Europe, and will provide attendees with an understanding of the fundamental structure of this new kind of thinking and its importance for the European community. This orientation sets the stage for the next courses. 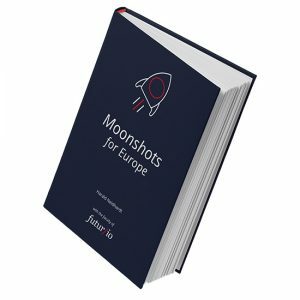 Module 2 – Right from the Moonshot Factory: What is a Moonshot? /What is the definition of a Moonshot Project, and what are some examples? /3 Horizons: How may I use them strategically? /How can I deal with uncertainty? /Which is the anticipated impact on society and business? /Is there a Moonshot for every type of business? How will the mobility of future look like? This closing panel will set a discussion about self-driving cars, electricity, and services offered inside a future car. As being mobile on long distances mobility is the most important function of the modern human being to be actively alive. We’ll also look behind earth’s limitations and think about a potential Mars Village. Exponential technologies are rapidly accelerating and shaping major industries and all aspects of our lives. Business leaders often disregard or do not notice technologies during their deceptively slow growth phases, and continue to neglect them until they begin to change the way we live and do business. Learn from industry leaders how these new technologies are impacting and will continue to impact enterprise intelligence, AI, creativity, and SMEs. /How do they keep flexible during product innovation? /How do evaluate and investigate business cases? /What can startups learn from corporates and vice versa? /How much funding is necessary to employ exponential technologies? We’ll reflect on the Art of Moonshot Thinking with our attendees. The attendees get the chance to ask questions and receive thereby knowledge which was not pre-scheduled by Futur/io. The more you ask Why you more you will understand the Art of Moonshot Thinking. After flooding your brain with much information, fresh knowledge, and strategies, we give you a space to ask, do, and create whatever you want in conjunction with our faculty and the other attendees. /You have a first strategy in mind you would like to get feedback on? Great, this is your time!